Wordless Wednesday: May the 4th Be With You! What a breathtaking shot. You must have looked out at that sky for hours. Oh wow that is an incredible sky. Great capture! 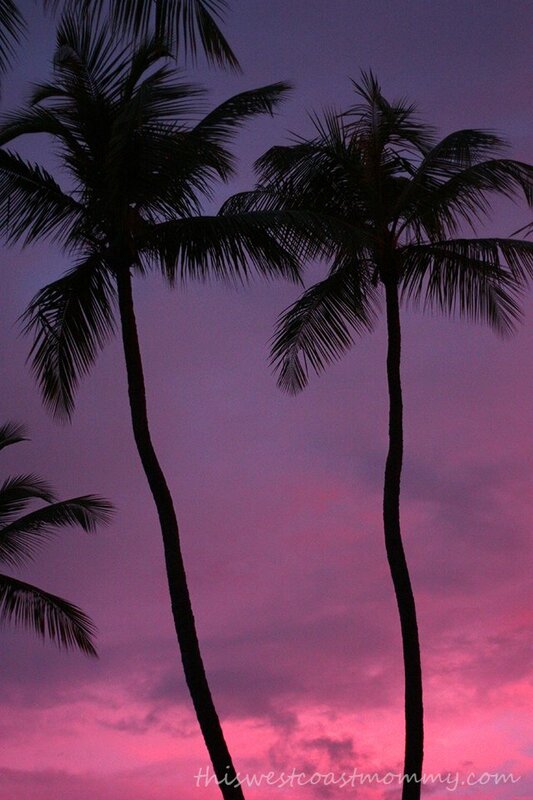 Omgosh a purple sky!! How gorgeous!! That is such an awesome picture and would be perfect in a frame!! Amazing shot,sure hope you framed it !